Skyrim is the fifth installment in The Elder Scrolls action role-playing video game series. 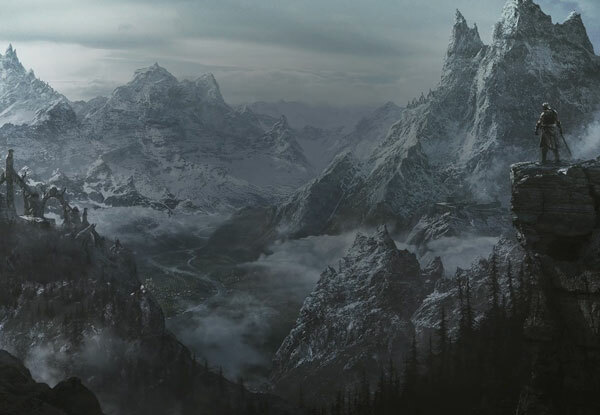 Skyrim is set in the fictional province Skyrim, upon the continent of Tamriel and the planet of Nirn. The plot of Skyrim is all about dragons. The player character is a dragonborn or Dovahkiin, the main enemy in the game is an ancient dragon called Alduin. 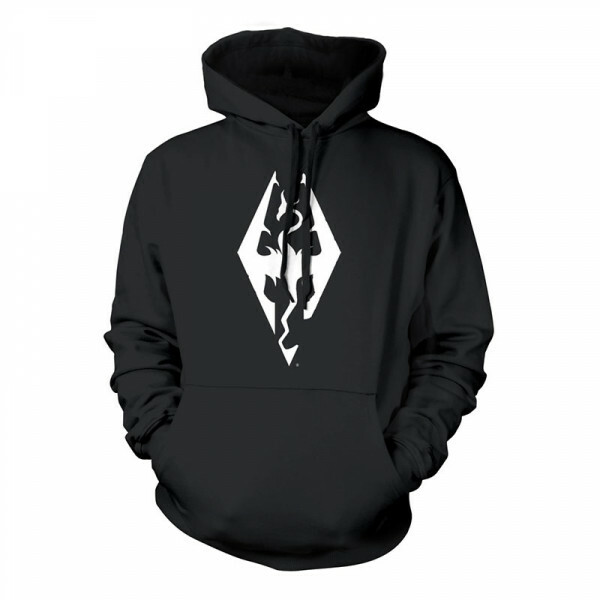 This hoodie shows the Dragon Symbol. It is made with heavy cotton/poly blend that minimizes shrinkage. The Hoodie is very soft, warm, and comfortable. It is made of 80% Cotton and 20% Polyester. Available in the sizes of S, M, L, XL and XXL.